In an encounter in Gatipora village of Shopian district on Monday, Jammu and Kashmir security forces killed one terrorist, while three others are believed to be trapped, according to media reports. According to ANI, the terrorist killed in the encounter has been identified as Abid and is said to be a member of Hizbul Mujahideen. Times Now reported that the area has been cordoned off as the gun battle between the terrorists and government forces is still going on. When the security forces closed on the house in which the militants were hiding, the militants opened fire at them, triggering a gunfight. 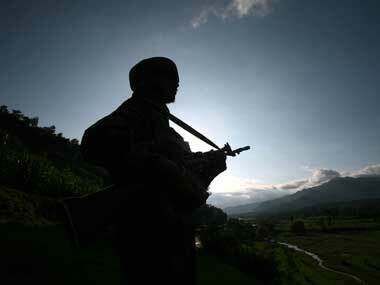 "One militant has been killed in this ongoing operation so far. 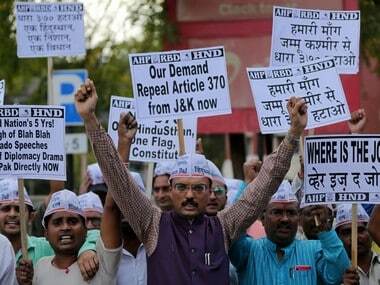 Initial reports said two to three militants were hiding in the house," a police official said. 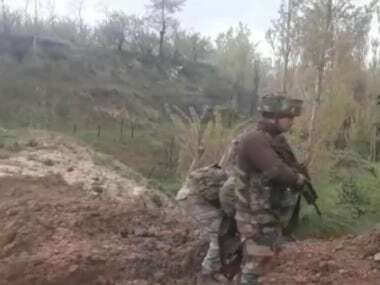 Earlier in the day, in a similar operation, Jammu and Kashmir's security forces killed top Jaish-e-Mohammed militant commander Umer Khalid in Ladoora area of North Kashmir. A search operation for Khalid turned into a gun battle when the militants opened fire on the search party, the police said, adding that more troops were rushed to the area to prevent the militants from escaping. 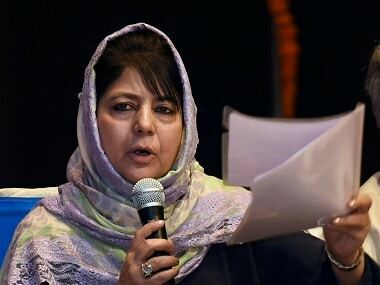 Director General of Jammu and Kashmir Police SP Vaid said it was a major breakthrough for the security forces as Khalid was involved in many attacks on security camps in North Kashmir as well as targeting policemen in particular. "He was killed in a joint operation by the Jammu and Kashmir Police's Special Operation Group, local police, the CRPF and the Army," he said. Khalid, who was a Pakistani national, had been operational in the area for last two to three years and was also instrumental in arranging recruits for the terror outfit, police said.